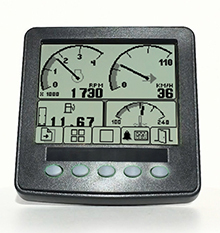 Sleek low profile PCAP display, offering high performance. Ruggedised IP67 rated suited for Marine & Industrial application. 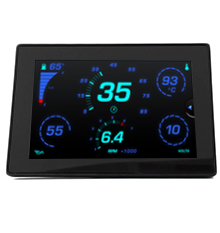 Featuring 3x CANbus, comprehensive IO, IP 67 rated, & resistive touch screen. 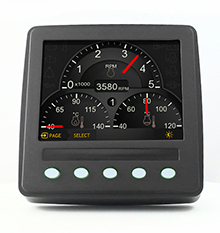 Ruggedised display technology that operates in the toughest environments. 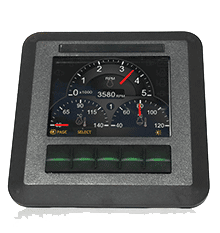 Manufacturing the CAN family of CAN bus control and monitoring display equipment, we typically supply to OEM’s and distributors. We also work as an extension to customers Engineering departments to develop custom monitoring and control solutions to exact speciﬁcation, structured to withstand the harshest conditions. 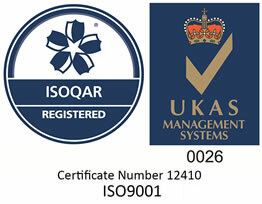 Our success results from our agile and ﬂexible approach, with innovative software engineering and the unique application of specialist hardware platforms that have proven to rapidly improve performance and reduce costs. Fugro Offshore Surveys Division provides survey services to the offshore oil and gas industry with operating bases in Malaysia, Brunei, Indonesia, Thailand and Singapore. 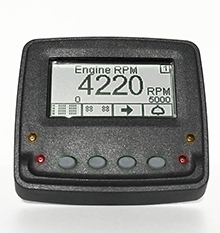 In this application The CAN 355 is configured to accurately measure and display the moisture content present when baling and cope with a diversity of crops.. 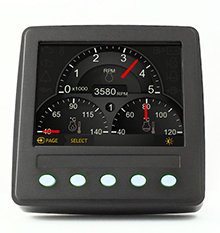 The innovative e-wheel uses the CAN 355, configured here to display the amount of KERS during braking, how far the battery has discharged and the assistance required. harnTRONICS provides wiring harness assemblies, battery cables, and turn key solutions in the field of solutions to the automotive, off highway vehicle, and electronics industry; flexible to customer requirements and improving performance. 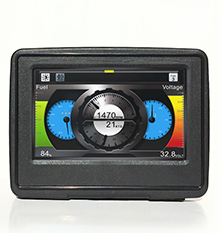 One of the world’s leading suppliers of high-performance motor sport electronics selected the Veethree 355 as the optimum display unit to integrate into its control system for both open and closed formula cars.